Old Whiskey River Kentucky Straight Bourbon is one of Heaven Hill Distilleries more recent additions to their excellent line-up of small batch whiskeys. It’s also the “official” bourbon of the one and only Willie Nelson. 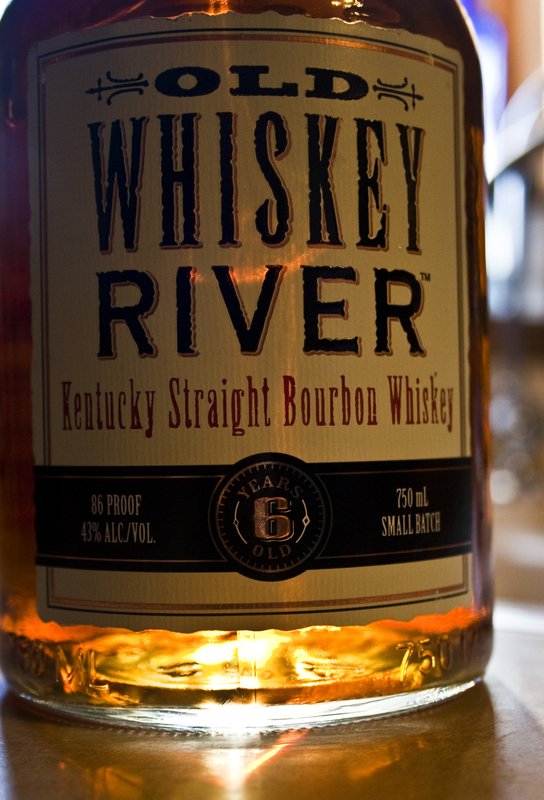 Old Whiskey River Kentucky Straight Bourbon Whiskey is a handcrafted small batch bourbon made from American corn, barley and rye, grown on family owned and operated farms located within 100 miles of the distillery. Our smooth and rich flavor comes from more than eight generations of experience and dedication that our master distillers, Parker and Craig Beam, pour into every bottle. Handcrafted in small batches, using the naturally purified waters of Kentucky limestone and choice grains from independent family farms, Old Whisky River is aged for six years in new, charred American oak barrels and adheres to the highest Bourbon standards. 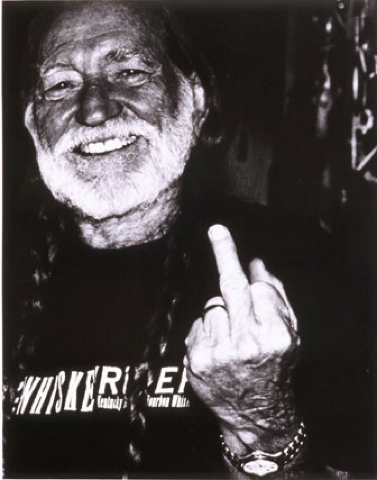 Old Whiskey River was made especially for an American original, Willie Nelson. So we wanted to get his input every step of the way. From the brand name to the label and most importantly, what’s inside the bottle. We sent samples to him while he was touring on the road to get his thumbs-up on the different batches until we finally came up with a bourbon that he’d put his name on, one that he calls smooth, sweet and mellow. Old Whiskey River vowed to follow the lead that Willie started with Farm Aid, so we always purchase our grains from independently owned family farms. It’s only fitting that an American original like Willie Nelson would put his name on Old Whiskey River — that’s why there’s an autographed guitar pick on every bottle, and he asked us to be the exclusive sponsor of his concert tour. By following age old whiskey-making traditions and partnering with the one and only, legendary Willie Nelson, Old Whiskey River is one of a kind… a true American original. Nose: Distinctively sweet, with a little bit of a bite right on the end. Neat: There is a strong burn right up front. It has a stronger grain flavor than some other bourbons, without the usual smoke you get from the cask. However, there is still a solid flavor. On the Rocks: A bit of the edge is taken off, but we still wouldn’t recommend this as something to be drank neat or on the rocks. There’s just too much kick. So, unless that’s your thing, you’ll want to mix this. However, it’s that same kick and heat that makes it a killer bourbon for cocktail mixing. 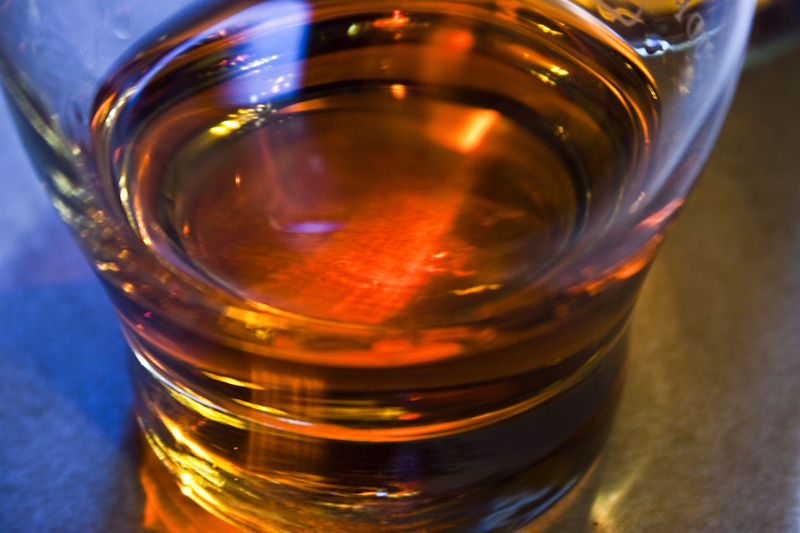 You can still taste the bourbon in your drinks, which is what you want. Well, it’s what we think you should want at least.